Hi From Amy In Vegas! – I’m newsletter Assistant Editor Amy Rayner-Cooley. News Source Note – Both the Las Vegas Sun and Review-Journal have started charging for access. The Sun gives you 10 stories a month for free. The Review-Journal only gives you 5. As these are two key sources of Las Vegas information, we frequently link to them. We have no association with either of them and have no control over this. Both papers ask for around $9 per month for unlimited access. Which is three times what we ask for the mountains of member benefits we offer. Here’s what we’re doing starting next issue: When we find an article in either of those papers which we feel may be of interest to you, we’ll do our best to look for an alternate source and post that link instead. Often, our local TV and radio stations or other newspapers carry a similar story. 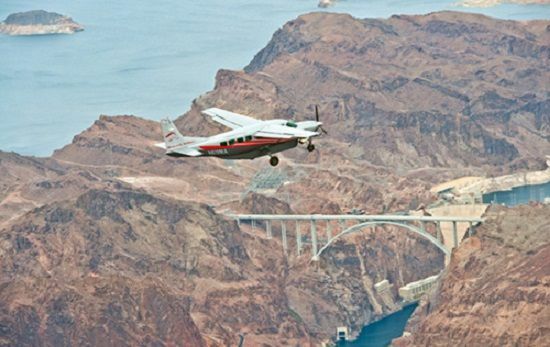 However, we already spend hours and hours each week combing through news stories and sources so that you have quick and easy “one stop shopping” for the Las Vegas information which will help make your next visit amazing. This is more work for us. (Outside a couple of you total Vegas nuts, I highly doubt the rest of you are so interested in Las Vegas that you research the best and latest info daily so you’ll be 100% prepped for your next visit). So, we are discussing making the news links a members only benefit. (Publisher) Ted Newkirk feels that if someone doesn’t value having massive amounts of quality, insider Las Vegas information at their fingertips enough to support us with less than $3 per month (paid annually, full 60 day money-back guarantee), then they are not the kind of people who will care if the news links are available in the free version or not. As, they probably don’t want to improve their visit by taking a few minutes a week to stay informed on Las Vegas. This Issue’s Comped Insider Tip – Every issue, we’re going to comp you one tip from the couple-of-hundred neatly organized for our members in . 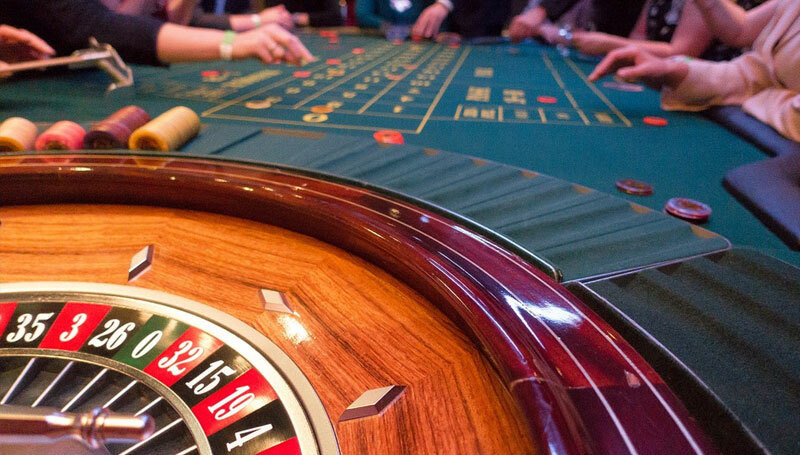 Our tip this week is to avoid the new “Triple Zero” roulette games starting to appear up and down the Las Vegas Strip. In our members edition, (Publisher) Ted goes into the details of how bad this game is for you, what the odds are, how much you are likely to lose, and the plentiful alternatives still available. Instant access to that and the entire members edition are available here (with full 60 day money-back guarantee). The bottom line is to avoid this game at all costs. Even if others without this knowledge are gathered around it. The numerous tips like this in our members area will alone save you MORE than the cost of the membership. 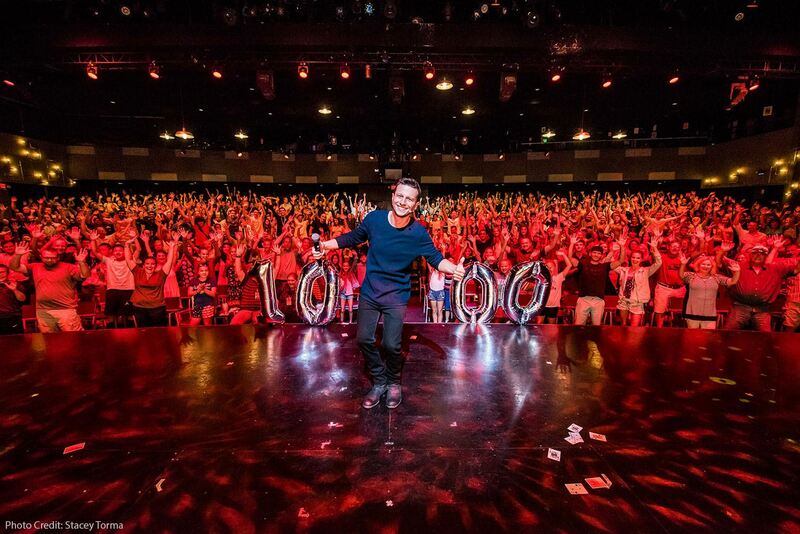 Magician Mat Franco celebrated the 1,000th performance of his award-winning show, MAT FRANCO – MAGIC REINVENTED NIGHTLY, Tuesday, July 3 in the Mat Franco Theater at The LINQ Hotel & Casino in Las Vegas. The milestone performance was attended by a full house of enthusiastic audience members who joined the “America’s Got Talent” Season Nine winner for a photograph to commemorate the occasion. Mat Franco Magic Reinvented Nightly Tickets! Cigar and steak lovers, rejoice! Caesars Palace has combined the finest offerings from Montecristo Cigar Bar and Old Homestead Steakhouse to allow guests to enjoy both at the all-new Clubhouse at Montecristo by Old Homestead. 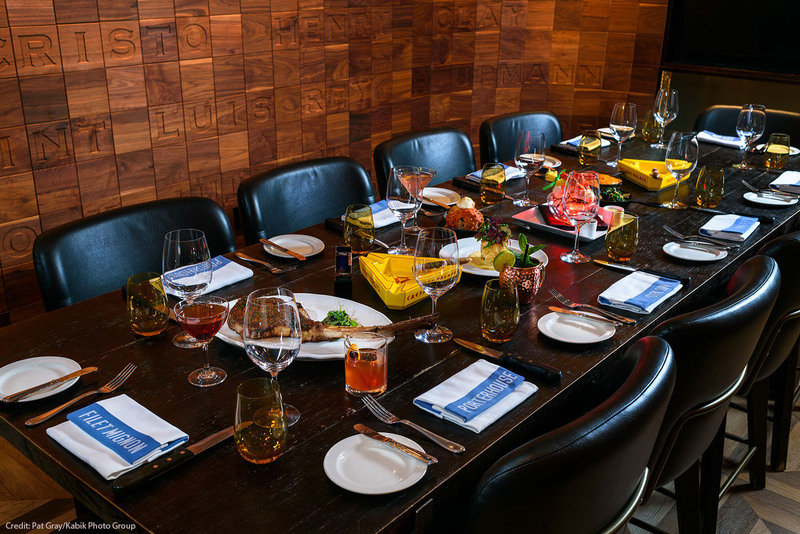 An intimate semi-private space at Montecristo has been transformed into the only place on the Strip where guests can enjoy cigars, high-end spirits and a fine dining meal simultaneously. 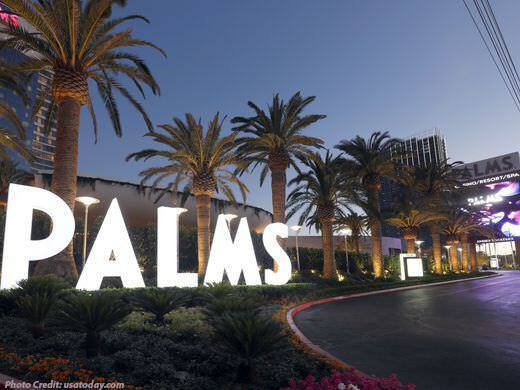 Palms Casino Resort, a one-time Las Vegas hot spot that hosted a season of MTV’s “Real World” and Katy Perry’s “Waking up in Vegas” video, hopes to regain its hipness with a $620 million renovation. We will be making our last trip to Las Vegas very shortly and just wondering if you could help me with this question. Previously we have taken the Showtime Shuttle Roundtrip Hotel/Airport. Sometime it is a very long wait so am wondering if there is a better alternative in shuttles or would a taxi be bette…and approx. what would the cost be. Also is there a special route to ask the taxi driver to take to the Golden Nugget. Have read where they will take you the long route therefore costing lots more. Thank you for your help. Members Mania exclusive tips and answers are only available to paying subscribers. One of the many, many features of membership is that Ted and his staff GUARANTEE to directly answer your Las Vegas questions (within reason, some things are simply to comprehesive to research). We then share some of the more popular questions/answers/tips with all members here in Members Mania! 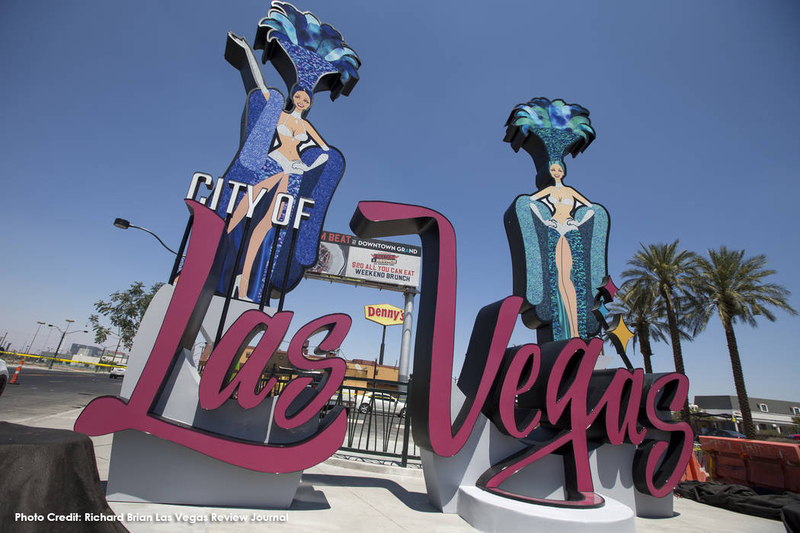 A pair of 26-foot-tall showgirls now greet northbound visitors to downtown Las Vegas, part of a roughly $400,000 sign display. 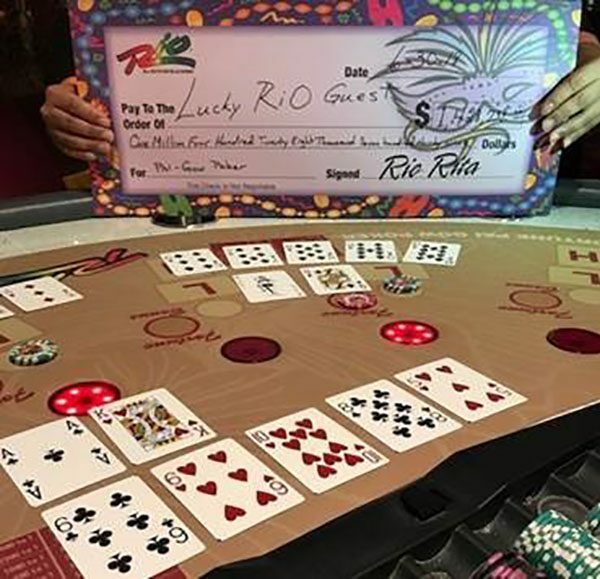 Caesar Entertainment Las Vegas Resorts all-new Fortune Pai Gow Poker Progressive jackpot of $1,428,739.11 hit for one lucky guests on Saturday, June 30 at Rio All-Suite Hotel & Casino. SWEET All You Can Eat! 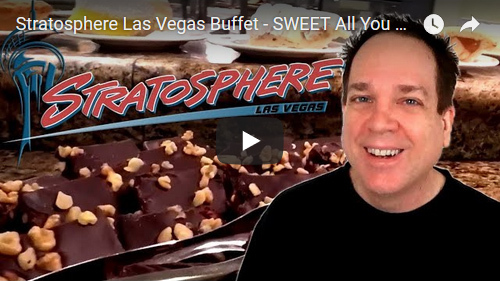 – Satisfy your sweet tooth any time of day at the Stratosphere Las Vegas buffet. (Producers Notes) Today we are checking out the brand new resort Park MGM on the Las Vegas Strip. It’s still under major construction but can you spot the major differences from when it was Monte Carlo? We also get to look at a room and the pool then we head over to the Park. 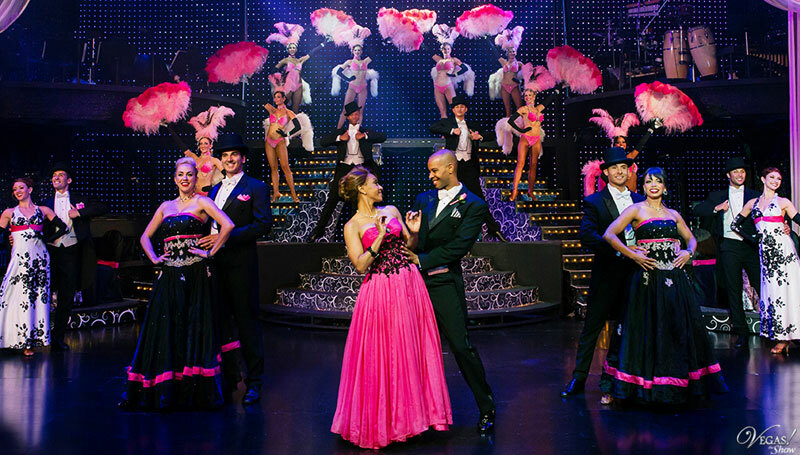 Enjoy this great tour of Bally’s. Las Vegas Hot Rates Sale – Rooms From $32!